Two heartbreakingly beautiful feasts of animation in one weekend. How do you choose?! Animate the World has got all the workshops, Karel Zeman films, japanimation. Anime Weekend has got... anime, of course. Including Professor Layton and the Eternal Diva. 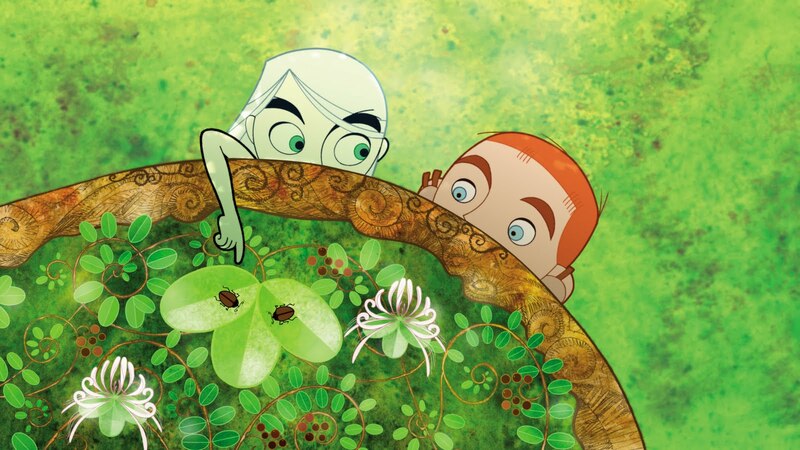 Brendan and the Secret of Kells?